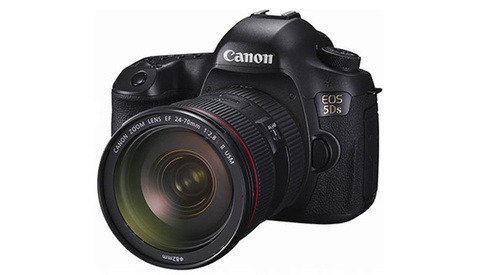 Canon announced the addition of two new DSLR cameras to its EOS Rebel lineup: the EOS Rebel T6s and the EOS Rebel T6i. Featuring a newly developed 24.2 megapixel Canon CMOS imaging sensor, both cameras deliver the highest resolution available amongst EOS models with an APS-C format sensor. Both cameras feature built-in Wi-Fi and NFC capabilities. The EOS Rebel T6s is designed for photography enthusiasts, or those who are already experienced with entry-level cameras who want to take high-quality photos and videos, and look for more advanced features and functions. 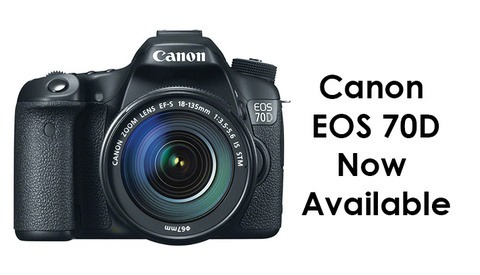 For more casual photography needs, or for users looking to purchase their first DSLR camera, the EOS Rebel T6i camera prioritizes affordability, without sacrificing basic SLR performance attributes like quick shutter response, and compatibility with Canon's line of interchangeable lenses and accessories. The new Rebel cameras have an ISO range of 100-12800 (expandable to 25600) and the high-performance DIGIC 6 image processor to help provide outstanding image quality and speed, so pictures are clear and sharp. 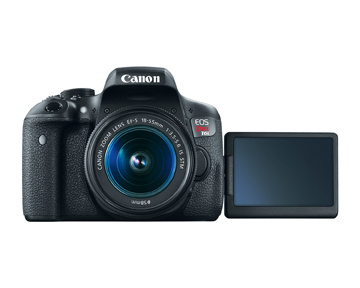 The Rebel T6s and Rebel T6i cameras are scheduled to be available at the end of April 2015. 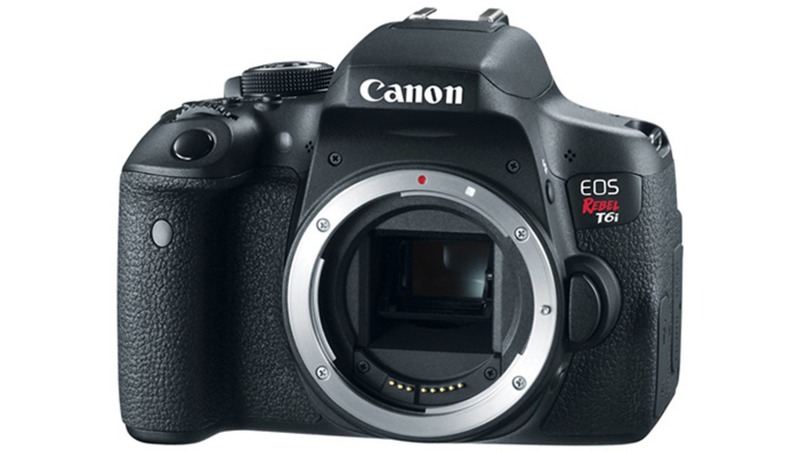 The estimated retail price of the EOS Rebel T6s is $849.99 for the body only, and $1,199.00 bundled with an EF-S 18-135 STM lens. The EOS Rebel T6i has an estimated retail price of $749.99 for the body only, $899.99 bundled with an EF-S 18-55 STM lens, and $1,099.00 bundled with an EF-S 18-135 STM lens. 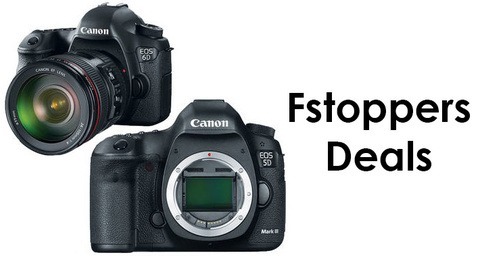 Huge Savings on Canon 5D Mk III and 6D! Interesting design... It kind of reminds me of the old EOS film camera bodies. why is it that this has the capability for iso expansion to 25600 while the 5ds can only reach 12800? Not that i really want to shoot at those settings, it is just a very interesting difference in camera capability. Max ISO is affected by max megapixels. With over 50mp, the max ISO is limited. As a D800 user, unless it's used for large print work, you can almost not worry about high ISO noise. When you have tons of megapixels, you can downsample the image to a smaller resolution and the noise effectively goes away. And in all reality, what can't you shoot at ISO 12800 that you can at 25600?